Stop creating elaborate explanations stuffed with an exorbitant amount of industry jargon in a pathetic attempt to make your position and responsibilities appear on par with that of a Fortune 500 CEO. Get over yourself. Nobody is buying your line of B.S. for the same reason resumes and references are becoming a thing of the past — talk is cheap and people want to see action. I recently presented at “Career Day” for a 1st grade class. After 10 years working in sales and marketing, it was a relief to speak with an authentic, captive audience. 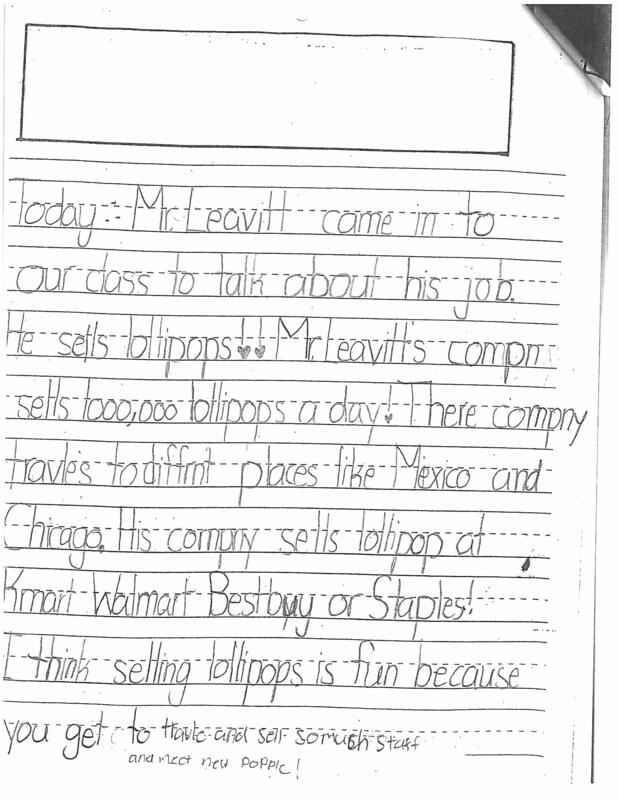 First grade students do not sugar-coat their responses, which makes for an interesting Q&A. The candid feedback I received from the class was a refreshing reminder to focus on the basics and K.I.S.S. – Keep It Simple, Stupid. The students didn’t care about fancy job titles or industry vocabulary. What do you do? Do you like your job? Do you get along with the people you work with? Stop creating false impressions with everyone you meet. Go back to the basics. Ask yourself: would my explanation make sense to a first grade student? If not, simplify even more. You’ll have an opportunity to impress after you win them over with your humble personality and no-nonsense approach.